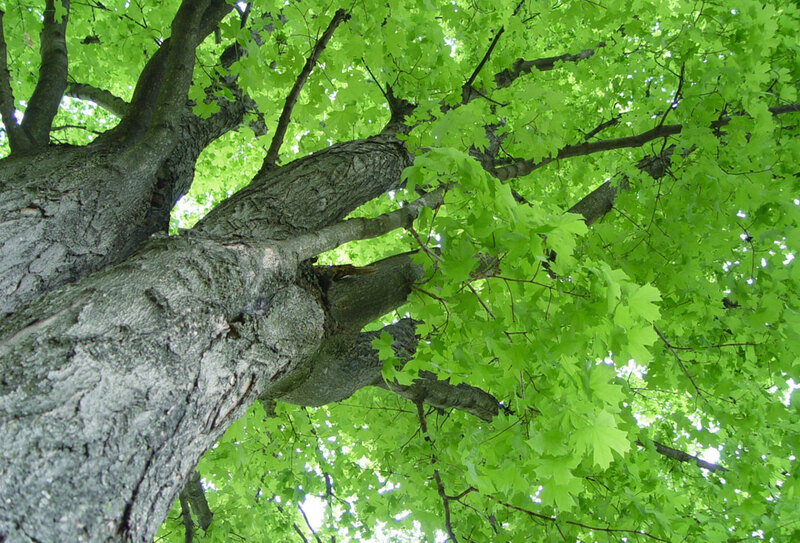 Home - Reimer Hardwoods Ltd.
Go green with us. Learn more! From a single board to hundreds of board feet, we have you covered for any sized project. Wood products for mid-sized new construction and renovation projects including kitchens, bathrooms, millwork and furniture making. 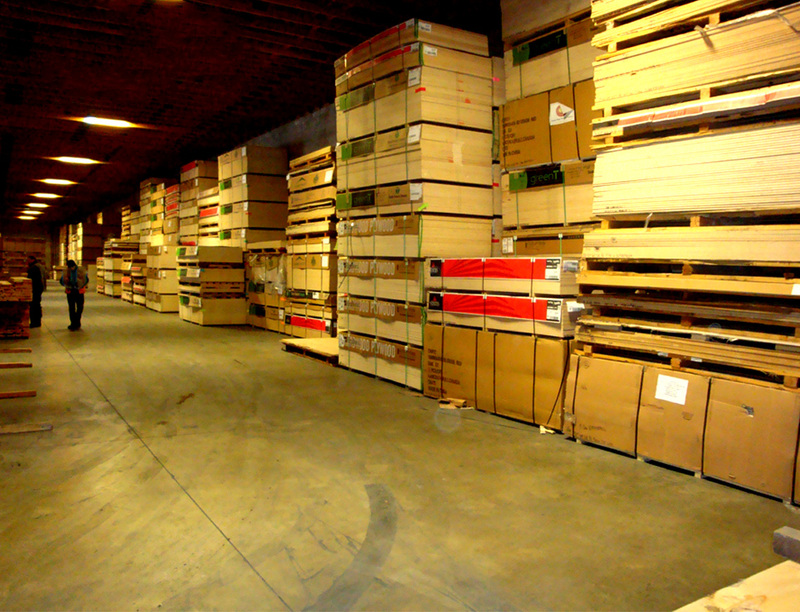 Wood product distribution services for large commercial millwork, furniture, door, and cabinet operations. Source your wood product needs from our sustainable certified basket of lumber, plywoods, melamines and sheet good products. Our clients demand the best & we only offer the best! 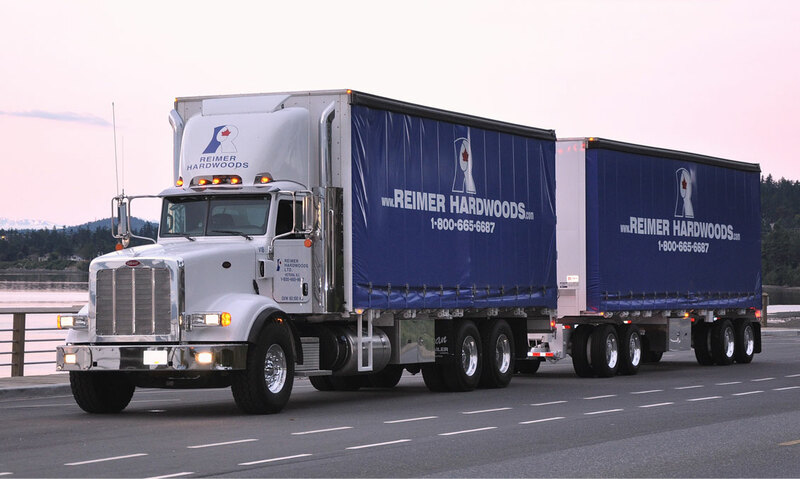 Reimer Hardwoods is Western Canada’s premier supplier of hardwood lumber and fine interior finishing products. We have been serving your hardwood needs since 1977. Our extensive product line includes high-quality rough and machined hardwood lumber, as well as hardwood products such as plywoods, and veneers. Also stocked are such products as melamine board, particle board, and many more fine products. We look forward to providing the level of service that demonstrates Reimer Hardwoods commitment to its clients and the communities that it serves.